I don't think she is on Youtube? Interesting but I think there's only one singer of Hayley's standard and I'm seeing her tonight at Beaulieu with Russell Watson so I better go get my train. 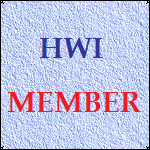 Pip now has a new website. It's designed by the same guy that made my website (i.e. my partner, Adam). It has her songs on there, and a forum, etc. A friend from the Máiréad Nesbitt Fan Forum steered me in Pip's direction a couple of years ago. She indeed has a promising future. Hope to hear her live someday. 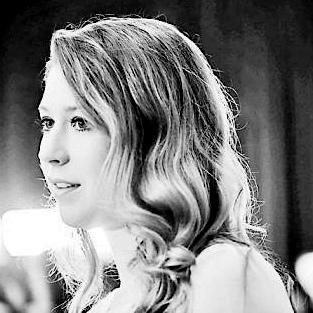 I heard Pip singing some of her own classical crossover material at a club in London back in March - she sounds wonderful. She is equally talented at straight classical music too, as I found out at her final recital for her music degree. Phillippa is staging her own show on 27th October as part of the Penzance Proms. "One night only. A Musical Journey with Pip Lusty"
I know Penzance is a long way even for most English members but I for one think it is worth making the journey. It promises to be a fantastic evening. Seems all the indie campaigns are coming out now! I tend to choose my favourite artists by the emotional impact they have on me. Music can bring great comfort - it can also bring tears, which themselves can be quite therapeutic. Hayley was the first singer to have that effect on me, but two others stir my heart just as much. These are Phillippa Lusty and Mary-Jess. I sometimes listen to 'Please Stay' (written, arranged and performed by Phillippa) over and again until the tears run dry. Similarly, Mary-Jess singing 'Lighthouse of Mine' or 'Don't Cry Alone' can have me sobbing as much as Hayley's 'Thousand Winds'. So why am I talking about Mary-Jess in the Phillippa Lusty thread? 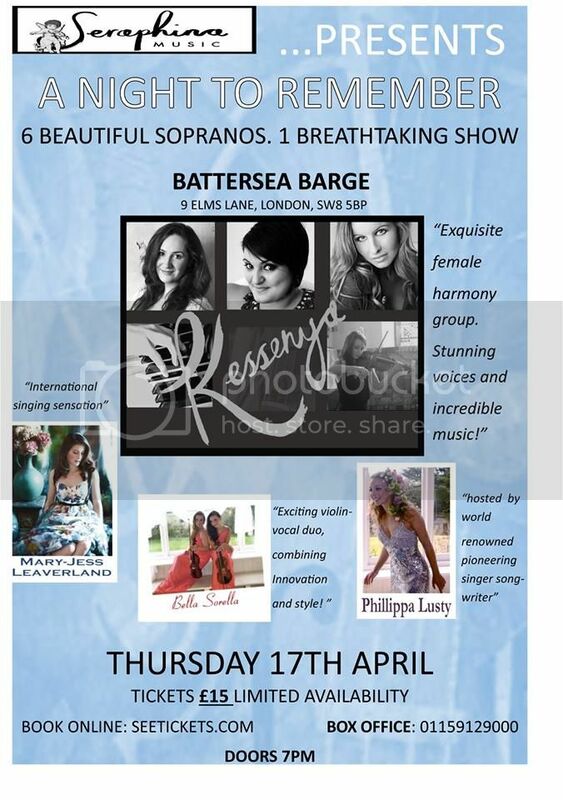 Well, the exciting news is that Phillippa is organising a concert in London on 17th April, featuring Mary-Jess as guest artist. Kessenya is a vocal and instrumental group directed by Phillippa, whilst Bella Sorella is a duo comprising Pip and her sister Isabelle. 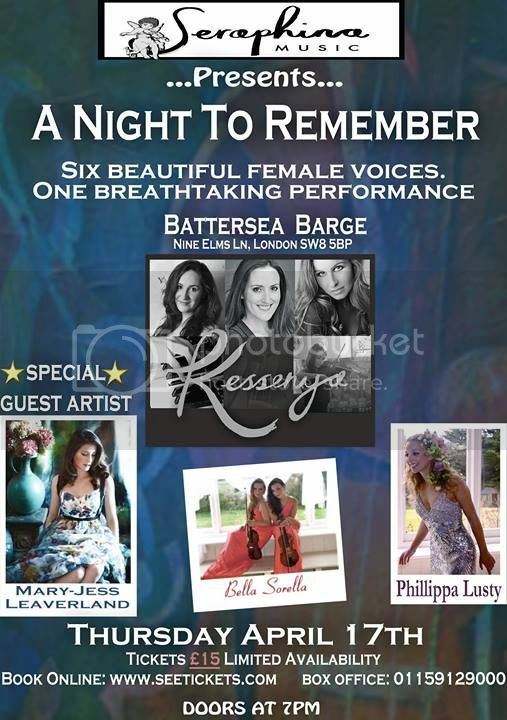 If you have ever heard either Phillippa or Mary-Jess live, you will know why I am so excited. If not, and you are within reach of London, this is the perfect opportunity to find out. 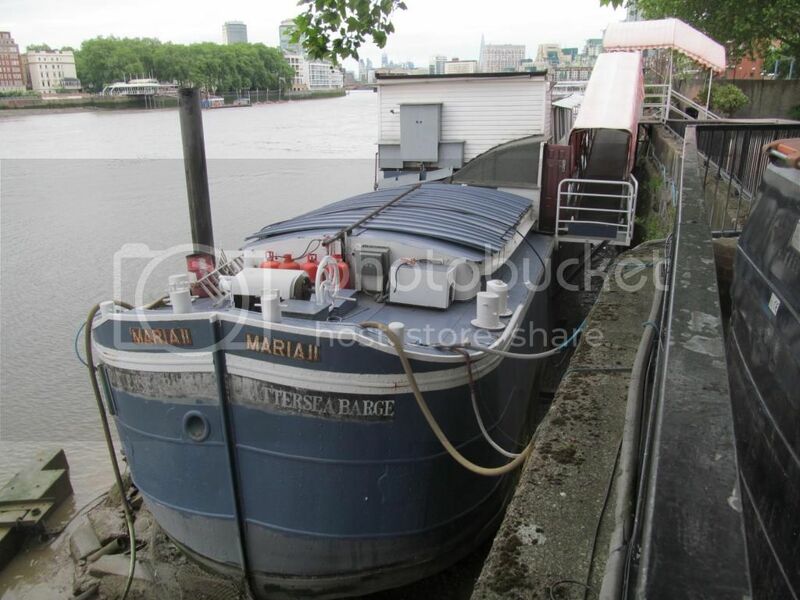 The Battersea Barge is a few minutes walk from Vauxhall mainline and tube stations. It is an intimate venue with limited capacity, so book your tickets early. Would love to be there. But where it is is a problem for me. Cannot realistically drive there and get back the same day. That means I will need complicated arrangements to look after my dog and cat. It it were outside the congestion charge zone, like the Union Chapel or your church John, it might be possible. But I can't risk being stuck in London overnight, especially as I will probably need to be at work the next day. Pity! It is outside the congestion charge zone, Martin. Nine Elms Lane is at the bottom centre of the map, although it may be that your quickest route is through the zone. The following day is Good Friday. But I understand your difficulties. I've been there before to see the Eden girls. I took some photos of some wildlife on the river from inside the boat. Nobody's posted in this thread for a while, but Phillippa posted something rather important on Facebook today. I thought yall might want to see it. It must be shocking getting cancer at her age. All my best wishes to her in her fight to come.